Kylo Ren: Force Training | Yeah, But Is It Flash? We all know Kylo Ren is strong with the force but it’s clear he’s not very good at catching lightsabers. 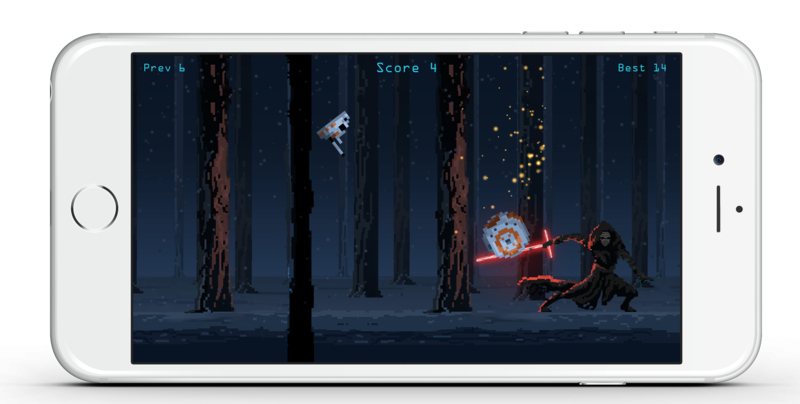 Use the iPhone 6s’ force touch feature to pull lightsabers out of the snow and into Kylo Ren’s hand. There are also BB droids to destroy and lasers to stop before your training is complete. 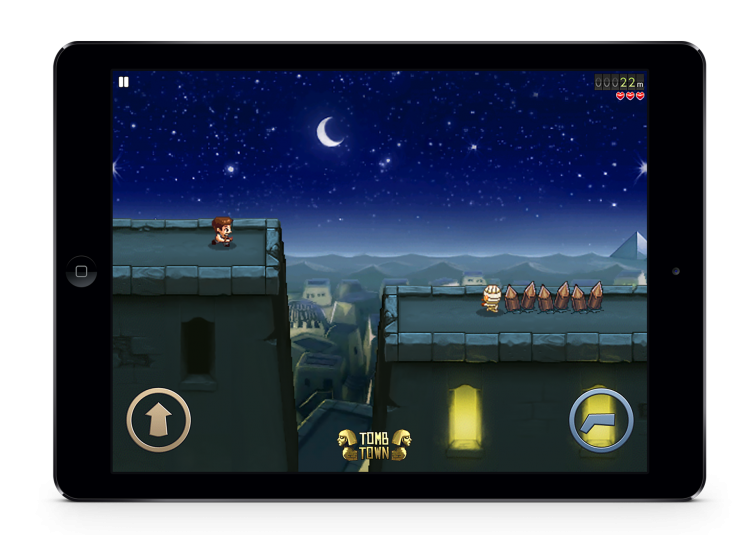 The app was developed in collaboration with game studio, RetroStyle Games, whose concept art was the inspiration for the game itself. RetroStyle Games also provided all the final artwork and animation for the project. 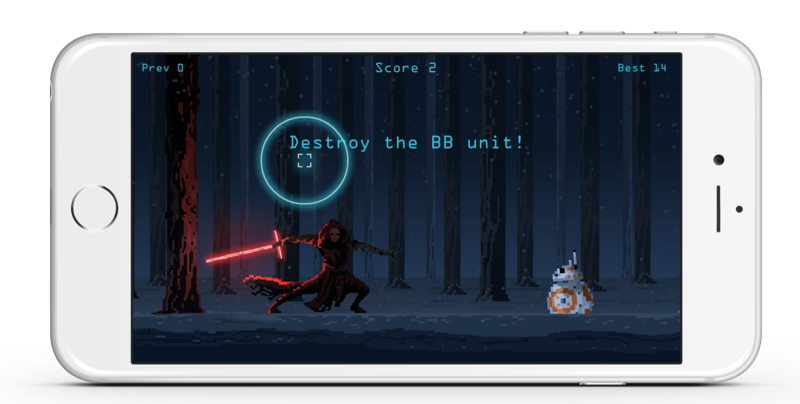 Kyo Ren: Force Training was developed using Swift 2.0, SpriteKit, and a touch of the dark side. A video of the app running is available on Vimeo. 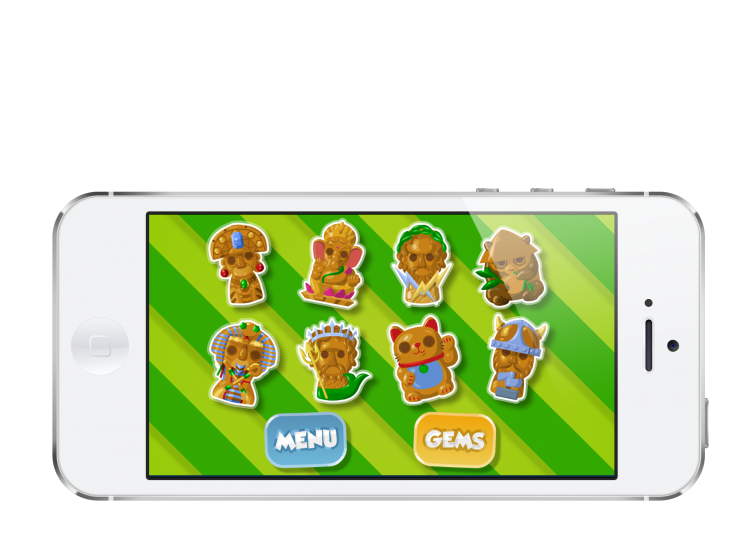 A clone of Halfbricks' Monster Dash iOS game. WeeMees taken to the next level. Discover your ideal career based on your personality.